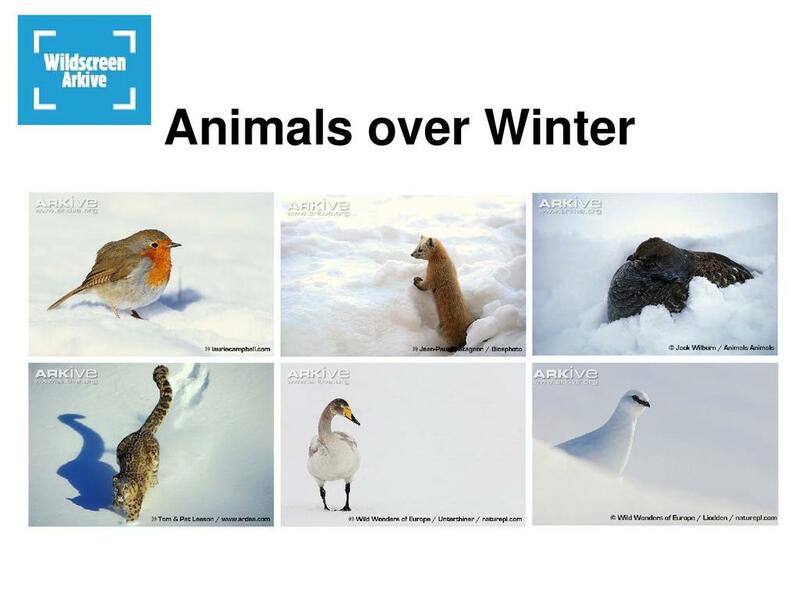 This resource, produced by ARKive, is designed to teach Key Stage Two children about the strategies animals adopt to survive winter in temperate zones and about the adaptations exhibited by animals in the polar regions. 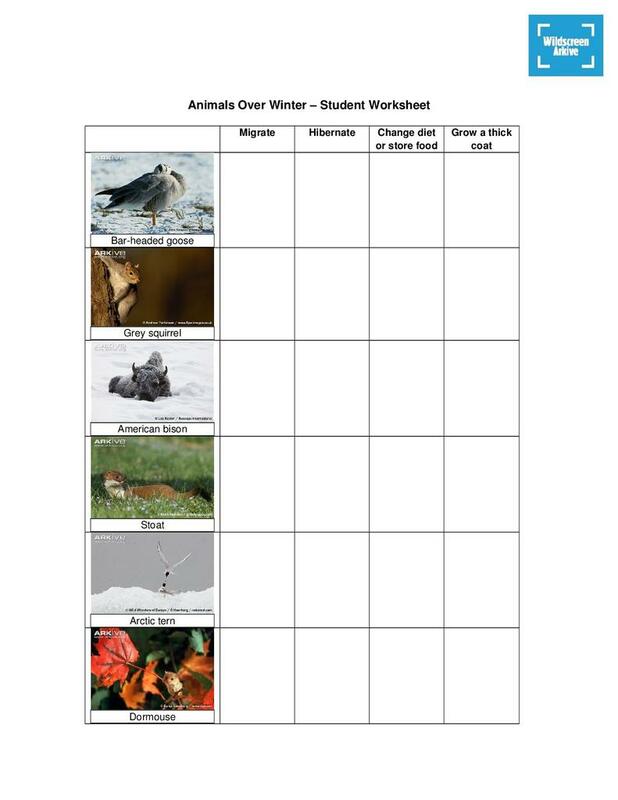 Children compare these strategies and identify similarities and differences in the ways animals are adapted to survive throughout the winter. 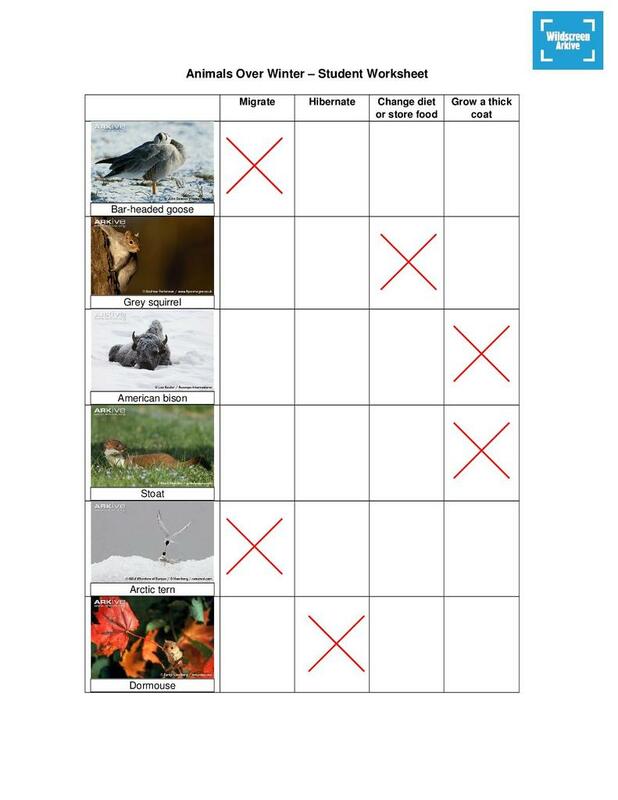 They then sort different animals according to whether they migrate, hibernate, store food or grow a thick coat in order to survive over winter. 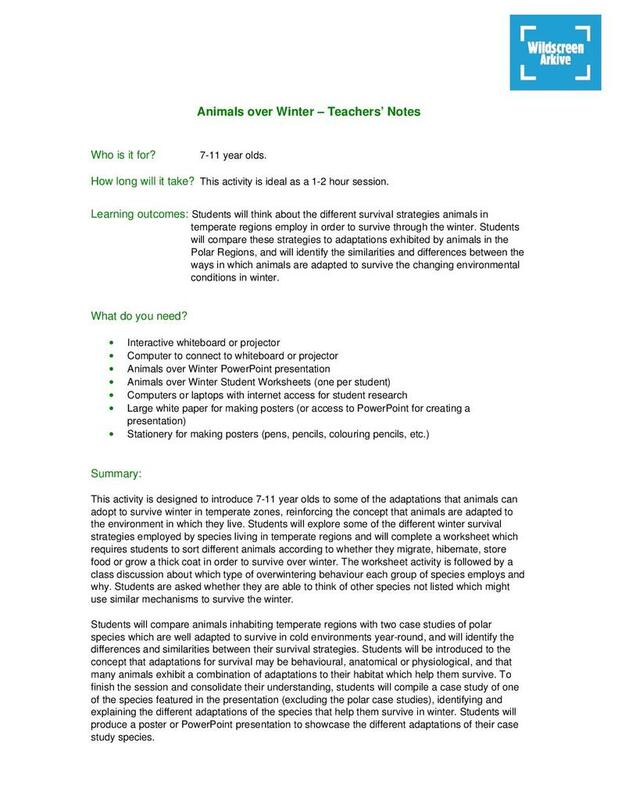 The final activity involves looking at two case studies on species that are adapted to cold environments, then producing their own case study choosing from a given list of species. Included are a classroom presentation, activity sheet and answers, extension activity ideas and detailed teachers’ notes.